Pavimento Antideslizante There are 36 products. 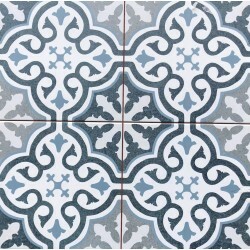 Porcelain Floor Tiles Bristol Gris C3 45x45cm, ECO Quality. Matt finish. Anti-slip. Price per m². 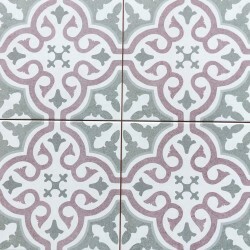 Ceramic floor tiles Cebu Gris C3 33x33cm. STD quality. Matt finish. Price per m². 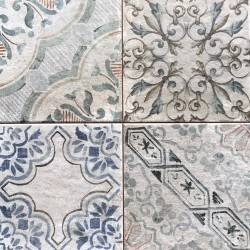 Porcelain Floor/wall Tiles Decor Antigua 45x45cm, 1st Grade. Matt Finish. Anti-slip Pre-cut 22,5x22,5cm. Price per m². 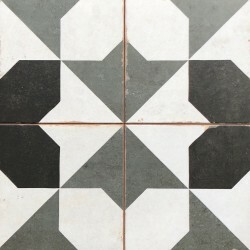 Porcelain Floor/wall Tiles Decor Antigua Cement 45x45cm, 1st Grade. Matt Finish. Anti-slip Pre-cut 22,5x22,5cm. Price per m². 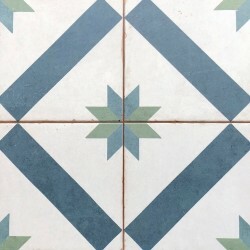 Porcelain Floor/wall Tiles Decor Medina 45x45cm, 1st Grade. Matt Finish. Anti-slip Pre-cut 22,5x22,5cm. Price per m². Porcelain Floor/wall Tiles Decor Museu 45x45cm, 1st Grade. Matt Finish. Anti-slip Pre-cut 22,5x22,5cm. Price per m². Porcelain Floor/wall Tiles Gales Clasic 45x45cm, 1st Grade. Matt Finish. Anti-slip Pre-cut 22,5x22,5cm. Price per m². 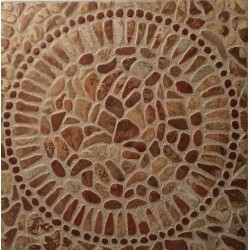 Ceramic floor tiles Gobi Perla 31x31cm. ECO Quality. Anti-slip. Price per m². Ceramic Floor Tiles Guadalajara 45x45cm, 1st Grade. Price per m². 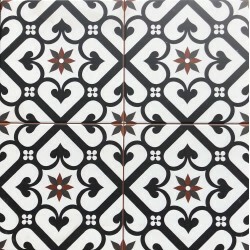 Porcelain floor tiles Istria Grafito C3 60X60cm, ECO quality. Matt finish. Price per m². Porcelain Floor/wall Tiles Lester Blue 45x45cm, 1st Grade. Matt Finish. Anti-slip Pre-cut 22,5x22,5cm. Price per m². 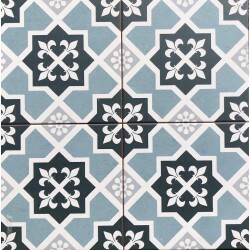 Porcelain Floor/wall Tiles Leyton Terra 45x45cm, 1st Grade. Matt Finish. Anti-slip Pre-cut 22,5x22,5cm. Price per m². Porcelain Floor/wall Tiles Marau 45x45cm, 1st Grade. Matt Finish. Anti-slip Pre-cut 22,5x22,5cm. Price per m². 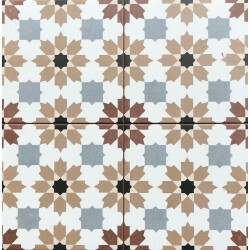 Ceramic Floor Tiles Maset Beige Antideslizante 45x45cm, 1st Grade. Matt Finish. Price per m². 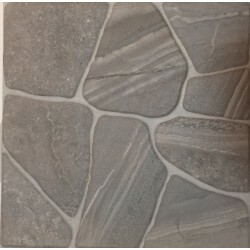 Ceramic Floor Tiles Maset Grey Antideslizante 45x45cm, 1st Grade. Matt Finish. Price per m².